I got this fortune in a cookie today. 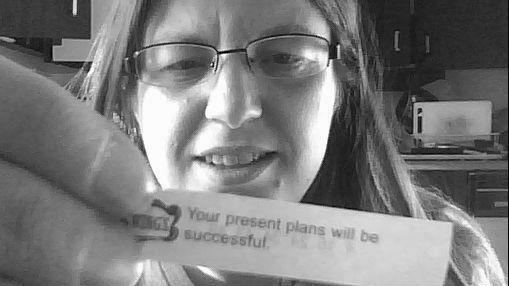 "Your present plans will be successful." I sure hope this is a sign that what I'm doing is the right thing.